Mountain Marathons are a true test of a runner’s fitness, campcraft and navigation skills. Only those who have trained to run in mountainous terrain, practised carrying and using a minimal amount of equipment and honed their map and compass skills can hope to do well. 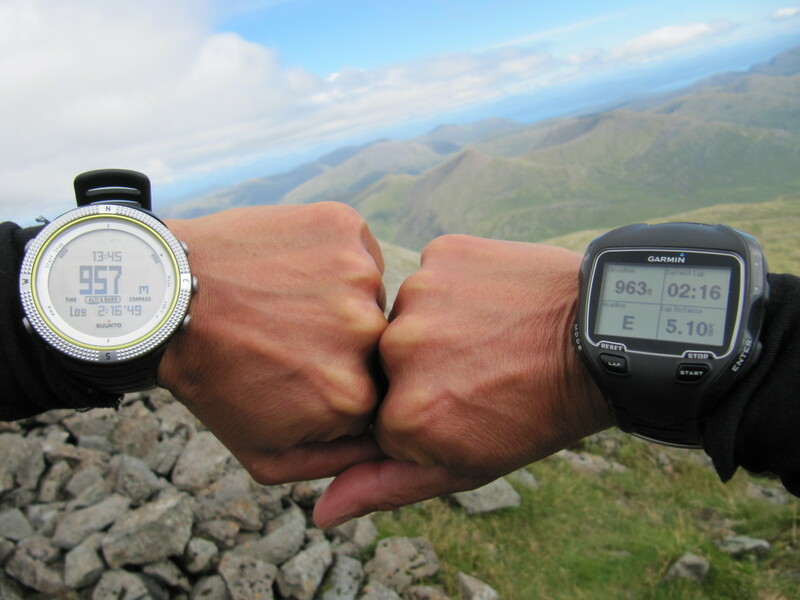 Mountain Marathons have traditionally been regarded as “map & compass” events with rules stating that GPS devices must not be used and runners have generally accepted this. In the past this has not really been contentious as the term “GPS devices” meant dedicated units designed solely for the purpose of aiding navigation. However, advances in technology have meant that running watches and smart phones now have GPS capability and can be used as aids to navigation, even if the user does not intend to use them as such. It is now common for runners to record their training and load the data onto programmes such as Strava and understandably a Mountain Marathoner will want to know how far they ran during the event. 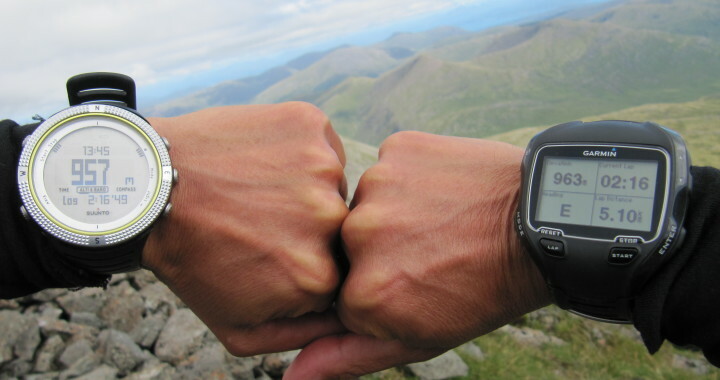 Whilst in all likelihood most competitors would never attempt to gain an advantage by using their watch or phone as a navigation aid, it is impossible to disprove that they haven’t and this puts the race organiser in a difficult position. Why is a GPS watch or Smart Phone a navigation aid? 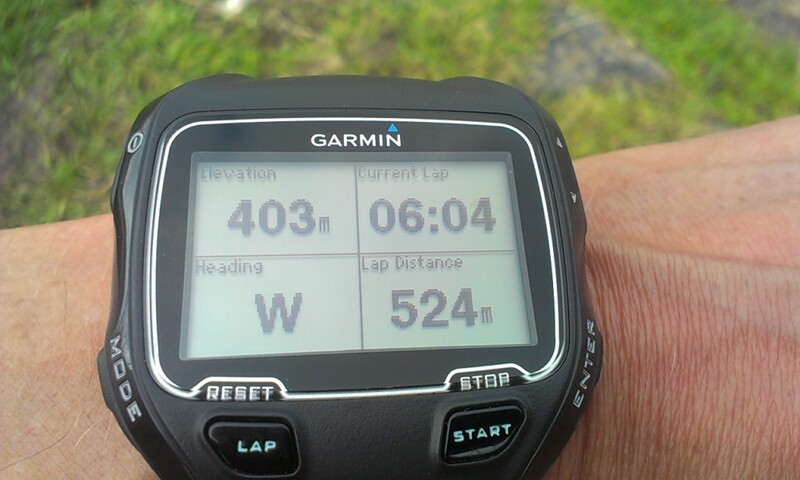 Many modern GPS watches such as Garmin’s 910XT have the function to display a very accurate grid reference. Imagine the situation – a competitor in poor visibility finds themselves disorientated, the lake they were expecting to appear out of the fog doesn’t do so and they realise that somehow they aren’t where they thought they were. How tempting would it be to press a couple of buttons on the watch to gain a grid reference accurate to within 1 metre!? 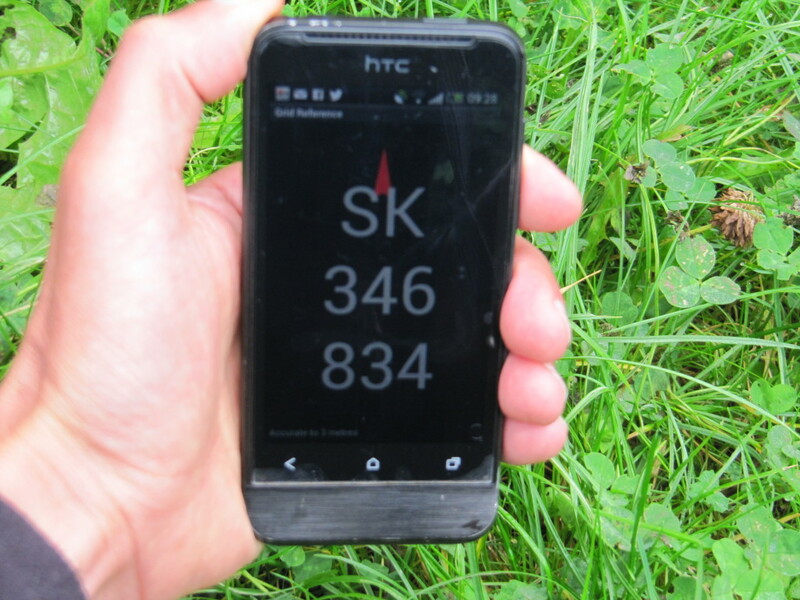 There are also several free apps that can be loaded onto smartphones that give accurate grid references even when there is no mobile signal. So even if a runner only wants to “map their run” or take photos using the phone the capability and therefore the temptation to get an accurate position fix is there. The ability to record distance travelled is a huge navigational aid and even basic GPS enabled sports watches have this as a function. A simple press of a button will begin recording a lap distance allowing the wearer to measure distance travelled over the ground. Devices without inbuilt GPS but using foot pods still give the user this function. 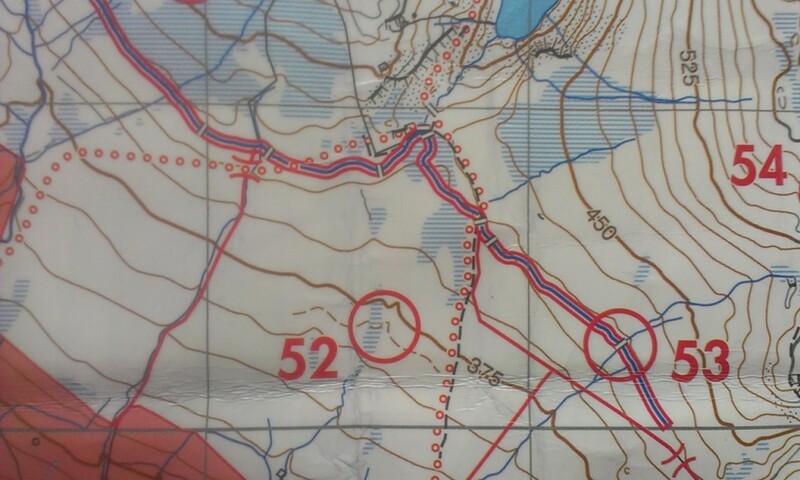 Competitors trying to locate the re-entrant at control number 52 could use the bridleway and path to the east and find where it meets the change in angle of the boundary wall or fence (the solid red line) and use this as an attack point. If they then ran on a bearing of 250 degrees for 300 metres they would be at the control. The ability to accurately measure 300 metres over rough and in this case marshy ground gives a runner a huge advantage over someone who is trying to estimate the distance by timing or pacing. The use of altitude to assist with navigation is allowed, as long as the watch or the device is not a GPS device that could also be used to give location or measure distance. 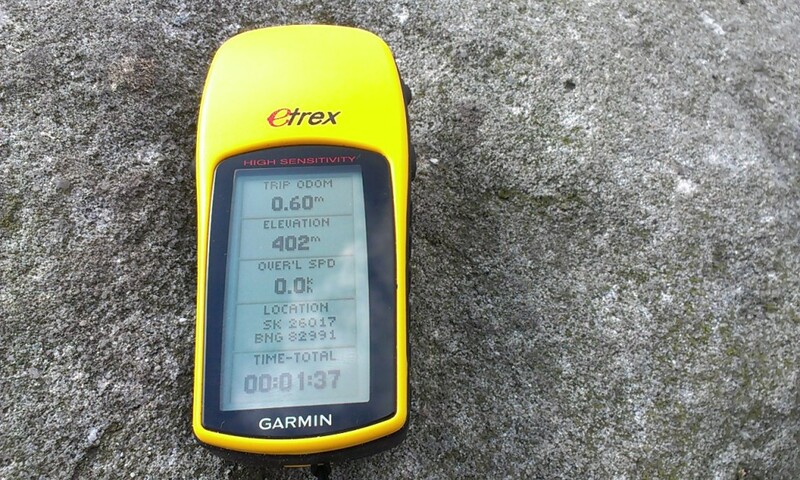 These such devices use barometric pressure rather than satellite to measure the altitude. 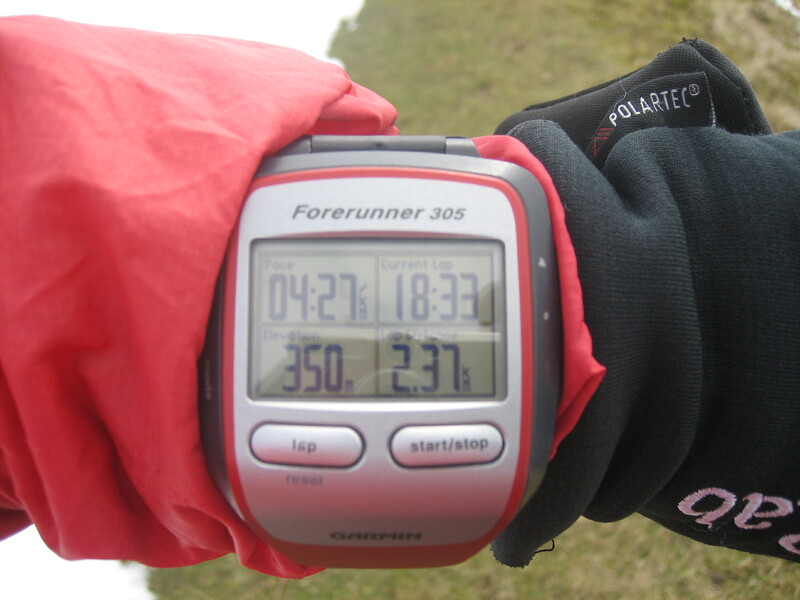 Altimeter watches such as the Suunto Core are similar in size and appearance to more sophisticated GPS watches and it is difficult for a race organiser or fellow competitor to see at a glance if a runner is wearing a GPS watch. What if you want to use your phone or watch in an emergency? The policy at events where GPS is not allowed is usually to allow a competitor to place the device in a sealed bag which must be intact at kit check at the end of the race. This means that the phone or watch can be accessed in an emergency situation but if the seal remains unbroken then it is clear that the device hasn’t been used. 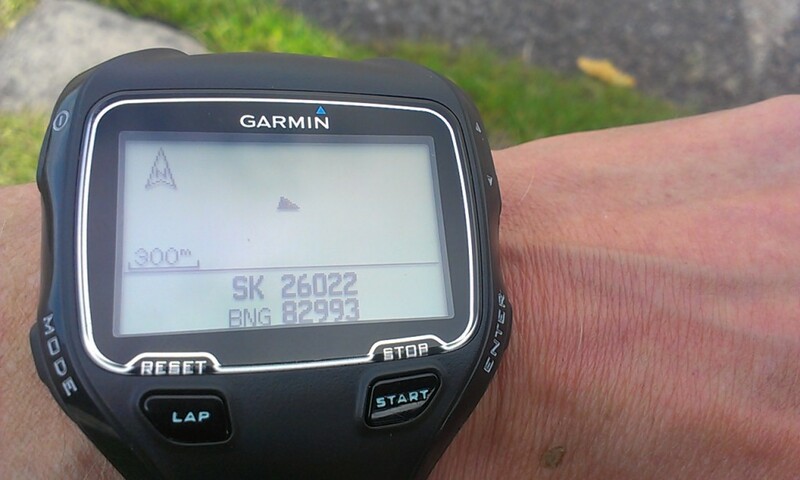 The great thing about GPS watches is that they make it easier to develop your navigation skills. If you have such a watch but don’t know how to use the functions mentioned above then you’ve got an expensive device that you are not making the most of! For example if you set the pace function to minutes per kilometre you can soon get used to how quickly you run over a variety of terrain. Set the lap function and run uphill for a kilometre, then turn round and go back down noting the time taken for both laps. Run on the rough stuff, on the boggy stuff, with and without a rucksack, walk up the very steep hills and all the time keep an eye on your pace. Make a note of your pace over all the different types of terrain you encounter. Use the GPS to measure 100 metres and count how many steps it takes to run it. Again do this both up and downhill on a variety of terrain. You’ll be surprised how this changes with only a small change in slope angle or type of terrain. Over time you’ll be able to get an idea of your paces per 100 metres and so be able to apply this to scenarios such as in the previous example. 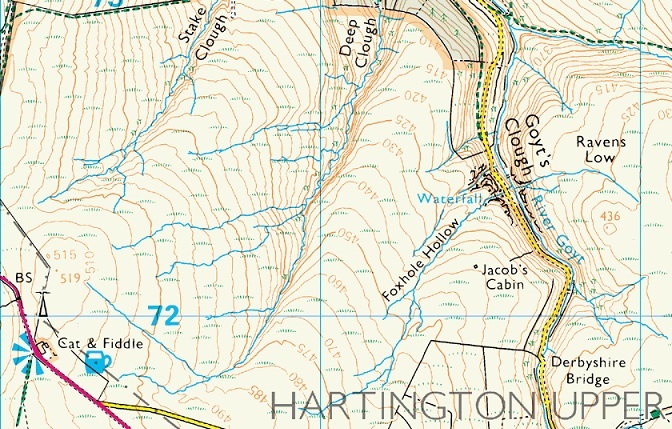 Use the altimeter and compare your time over a certain distance on the flat with the same distance that includes a few hundred metres of climb (use metres not feet as that is what the contours are shown in on the map). With practice you’ll get the hang of estimating distance covered and the time it takes to do so over all different sorts of terrain. 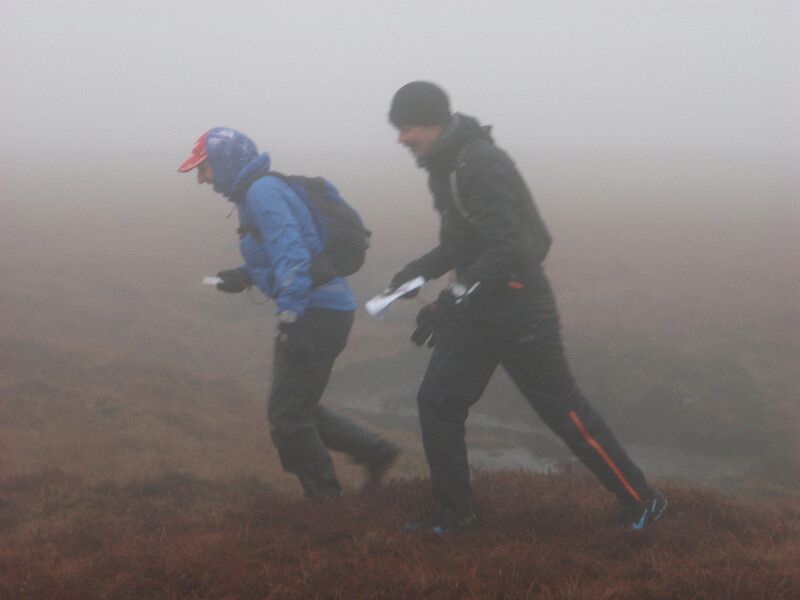 If you’re not a confident navigator (you might already be scratching your head about re entrants and attack points) or want tuition to learn further skills then it’s a good idea to book some running specific navigation training. It is understandable that runners want to see and analyse their track after an event but unfortunately battery life on GPS watches isn’t sufficient that they last the whole of a 2 day Mountain Marathon and so the option of turning it on before the race and leaving it running for the 2 days isn’t viable. The logistics of overseeing and allowing competitors to turn on their devices, get a satellite fix then bag them up on the start line then do the reverse at the end of the day is just too time consuming for a race organiser who will have enough on his or her plate dealing with downloads, retirements, broken or lost dibbers, emergencies, results etc etc. Using a tracking system that collects satellite data and records the route of the competitor may be an option. This would allow runners to analyse their own (and other runners’) route choices after the event but inevitably there would be a cost involved that would be passed on through the event entry fees. So please try to understand it from a race organiser’s point of view. They know you wouldn’t dream of gaining an unfair advantage over your fellow competitors but it has to be a level playing field. If you are allowed to carry your smartphone or wear your GPS watch there is no way of anyone knowing if you pushed that little button a couple of times when you were lost in the fog!